Does your staff suffer from sore legs and feet because of standing for hours? Here is a solution for you! 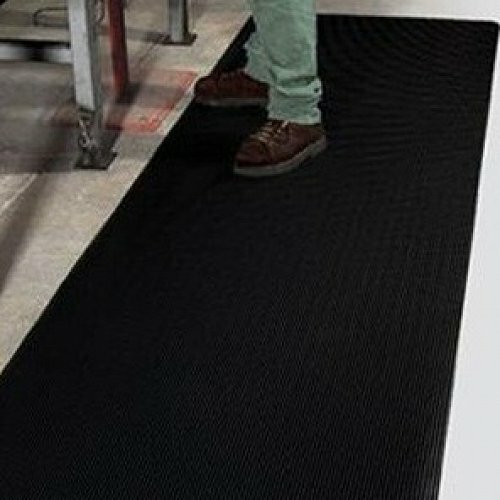 KleenSweep matting is one of the most exceptional mats to soothe the aches and pains of a days work. 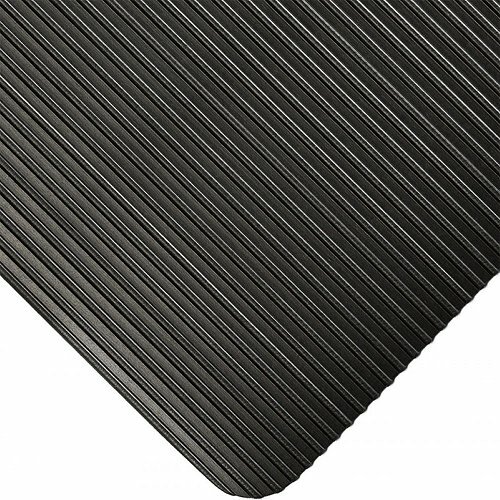 With its lined vinyl surface it is easily swept or mopped. This matting comes in standard sizes and can also be cut to your specifications. KleenSweep also can come in yellow borders for visible safety. 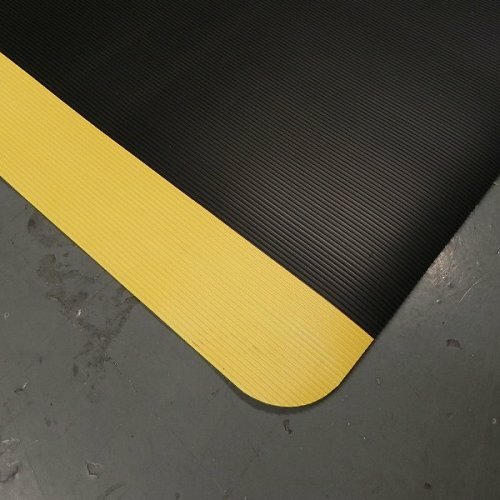 With its 13mm sponge base and bevelled edges on all 4 sides to prevent any trip hazards, this mat is top of the line and just perfect for any dry area situation.